Perfect accessories for counting cells. The Mini LED Light Box and Ward's Mini Magnifier are the perfect companion to the eCount cell counter. 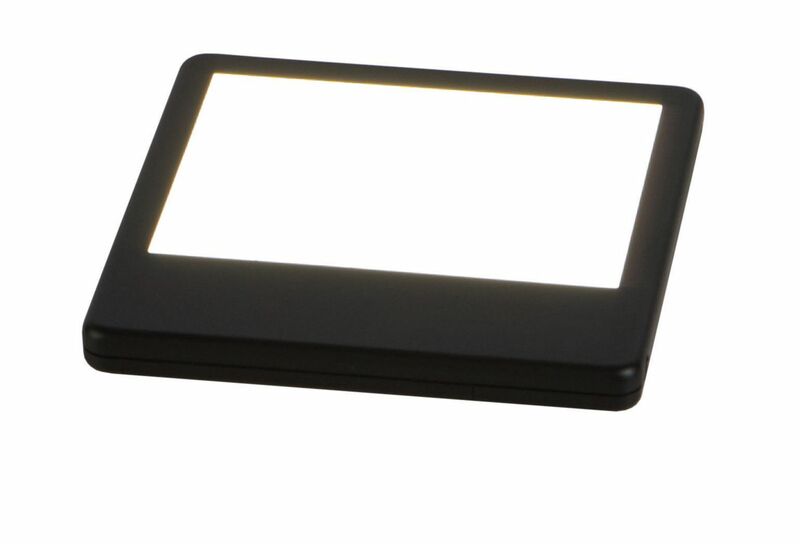 The mini LED light box features a slim light panel. 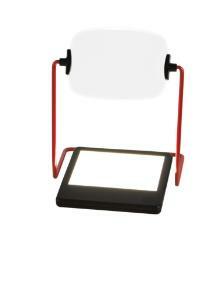 The LED light source stays cool and has longer life (10000 hours) and low power consumption. 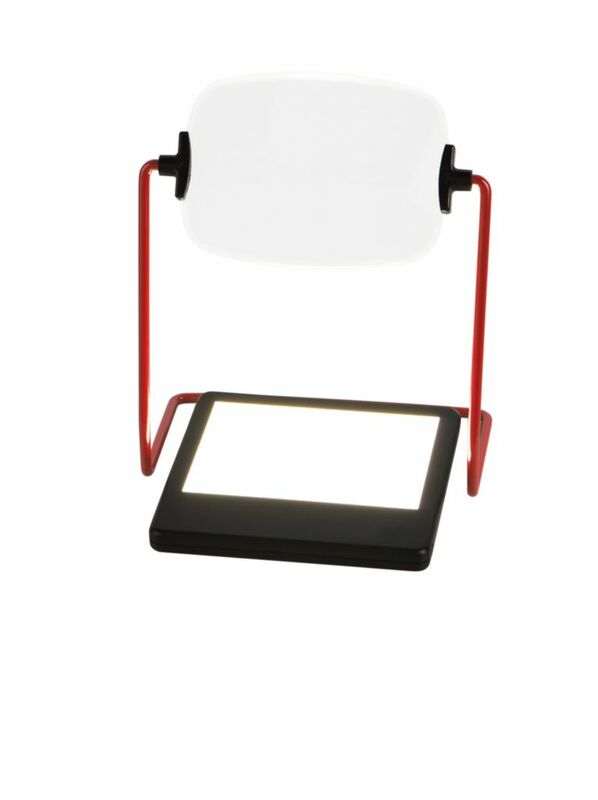 The viewing area is 125×100 mm (5×4") and perfect for quick screening of 96-well plates, Petri dishes, electrophoresis gels, slides, and transparencies. It is powered by six 1.5 AAA batteries (included). 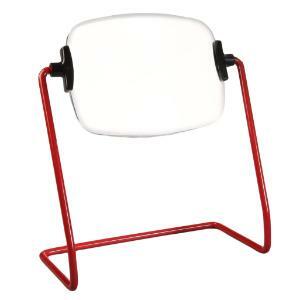 The Ward's Mini Magnifier features a swiveling, molded lens with 1.75X magnification. 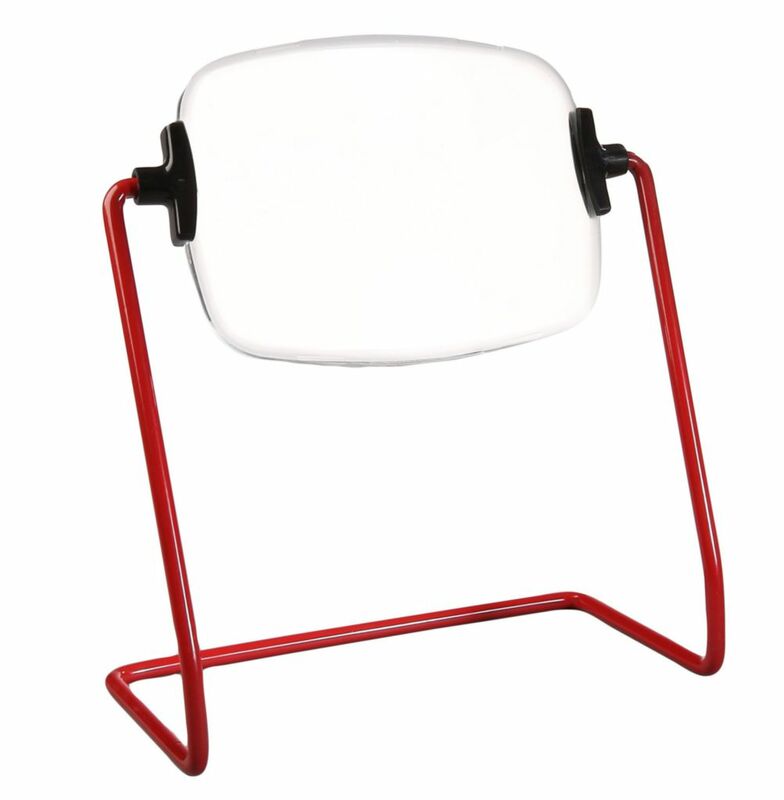 The lens measures 185×100 mm, with a stand-alone height of 207 mm.